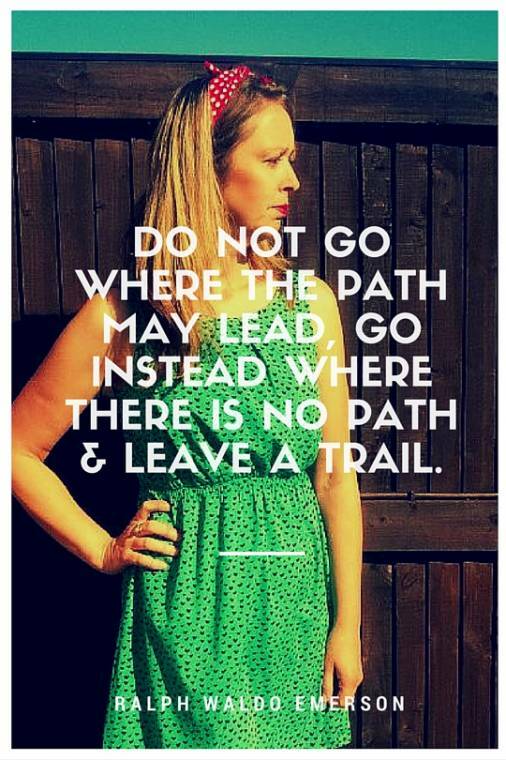 Great quote, and a pretty dress. Have a wonderful weekend! Lovely words and fashionable as always! 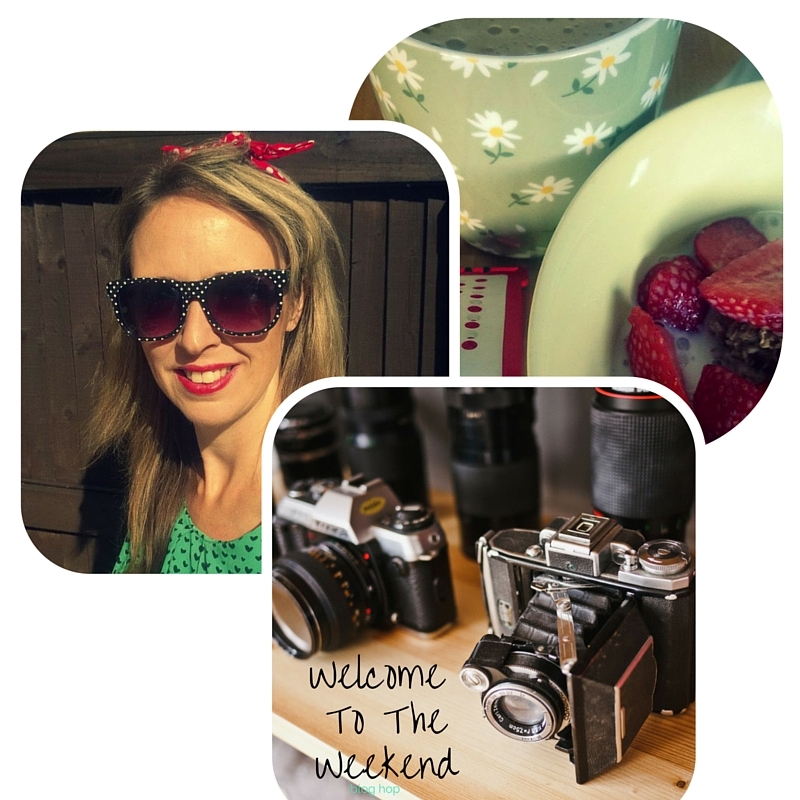 Hi Claire, thanks for hosting the fun party and enjoy the weekend. LOVE the dress! Happy weekend!! 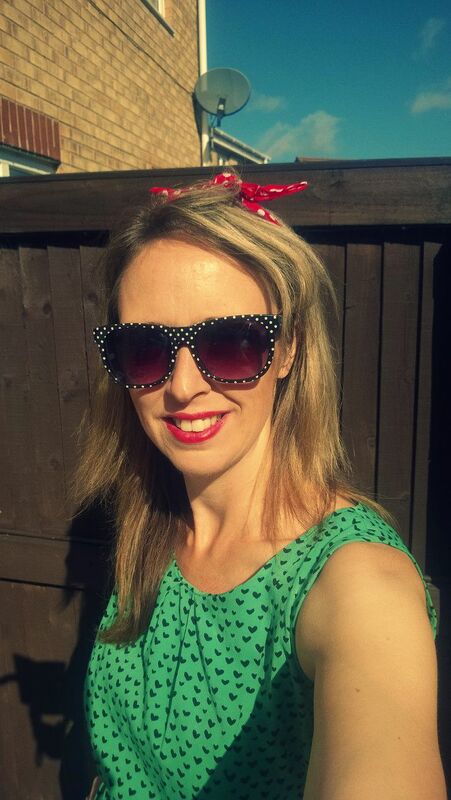 Loving the polka dot sunnies! Hi! Happy Labor Day! Hope you all is well. So happy to be linking up. Hi Samantha 🙂 thanks for linking up ..